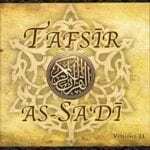 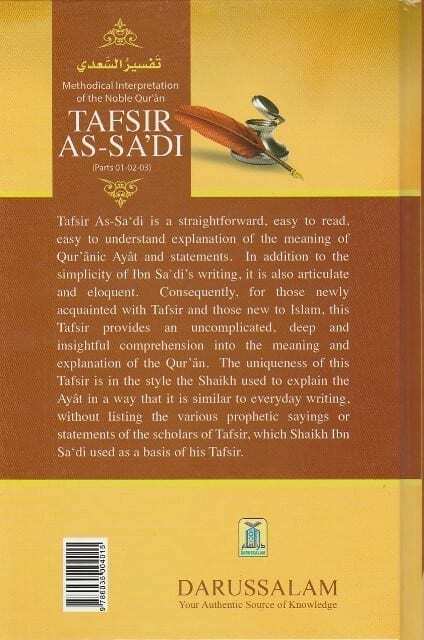 Tafsir As-Sa’di is a straightforward, easy to read, easy to understand explanation of the meaning of Quranic Ayat and statements. 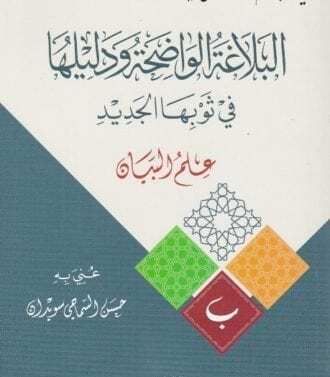 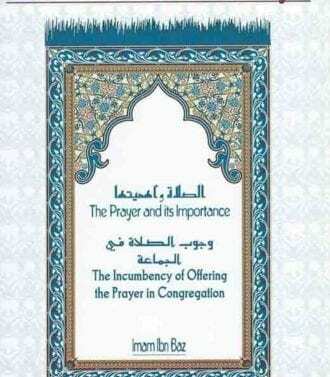 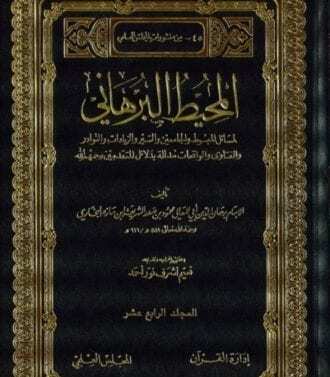 In addition to the simplicity of Ibn Sa’di’s writing, it is also articulate and eloquent. 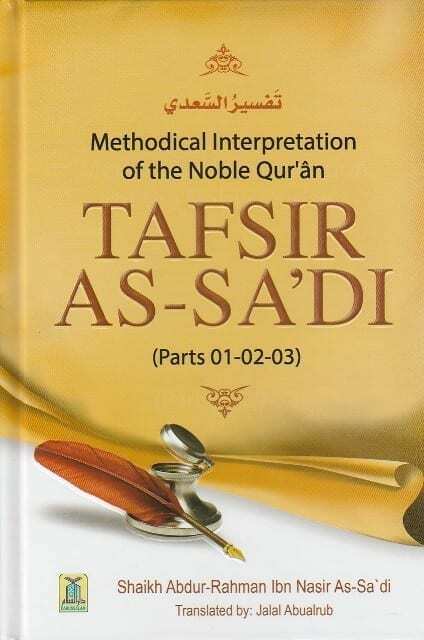 Consequently, for those newly acquainted with Tafsir and those new to Islam, this Tafsir provides an uncomplicated, deep and insightful comprehension into the meaning and explanation of the Qur’an. 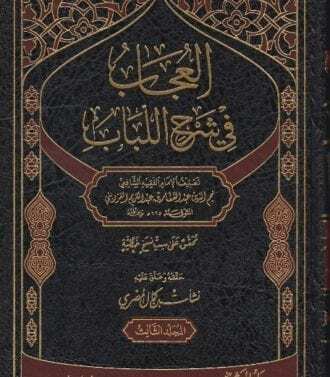 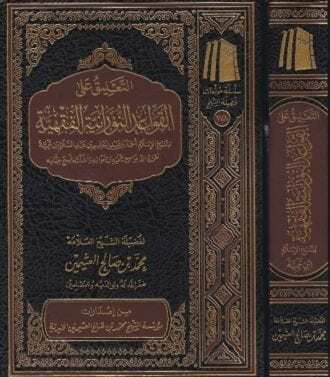 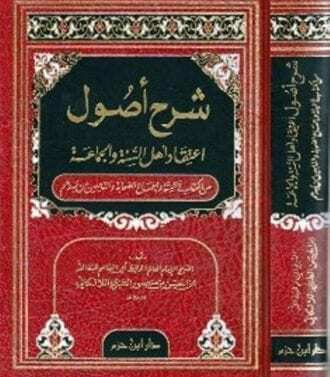 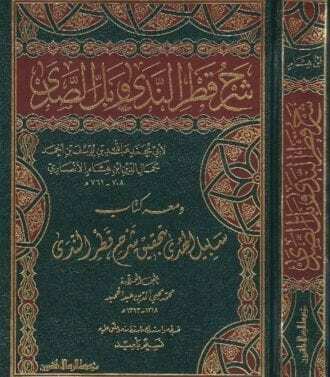 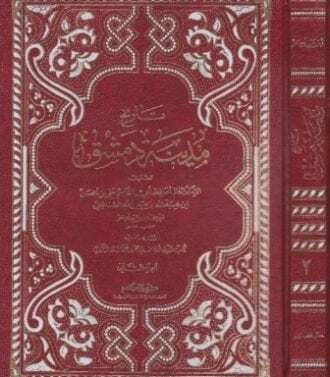 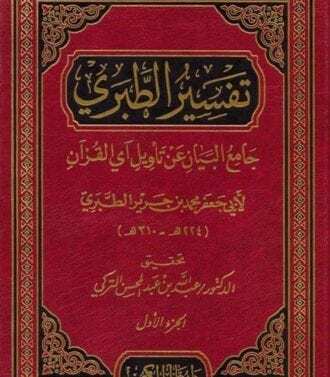 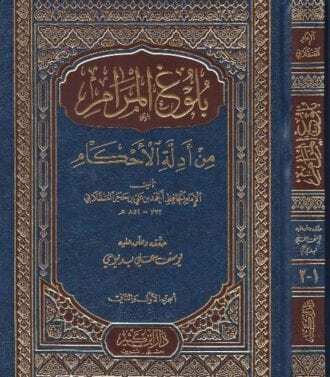 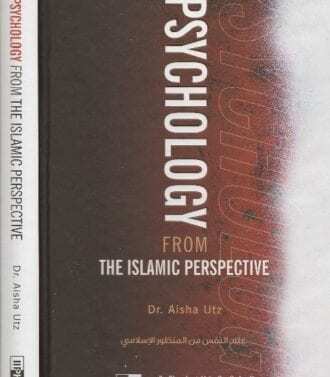 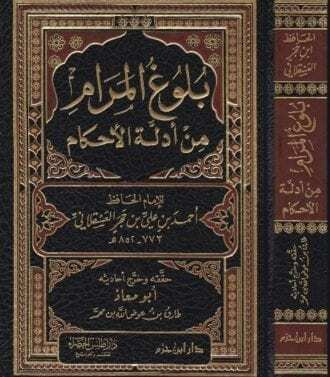 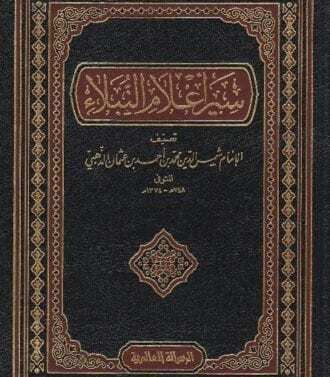 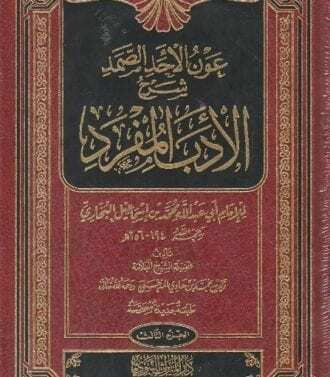 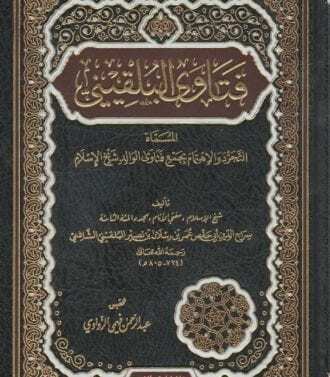 The uniqueness of this Tafsir is in the style the Sheikh used to explain the Ayat in a way that it is similar to everyday writing, without listing the various prophetic sayings or statements of the scholars of Tafsir, which Shaikh Ibn Sa’di used as a basis of his Tafsir.